Jemena has appointed Spiecapag Australia to construct the Queensland portion of the $800 million Northern Gas Pipeline project following a four-month competitive tender process. 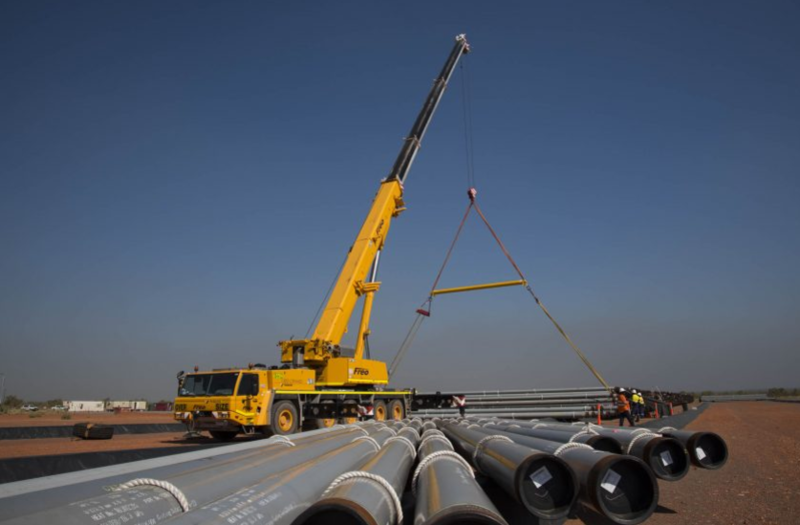 Project director Jonathan Spink said Spiecapag Australia would construct about 141km of the pipeline from east of the Queensland border to the pipeline’s end-point in Mount Isa. The announcement means Jemena has now appointed construction partners for the full-length of the Northern Gas Pipeline, with McConnell Dowell selected in early June to construct 481km of the 622km pipeline. “Spiecapag Australia are seasoned pipeline constructors who demonstrated great skill and capability throughout the tender process. They are also well equipped to respond to the unique terrain the pipeline will cross in Queensland, and have a reputation of working collaboratively and closely with local communities,” Mr Spink said. He said Jemena had secured a range of approvals – including its pipeline licence and consent to construct from the Northern Territory Government – which would allow it to proceed with its 2017 NGP construction schedule.